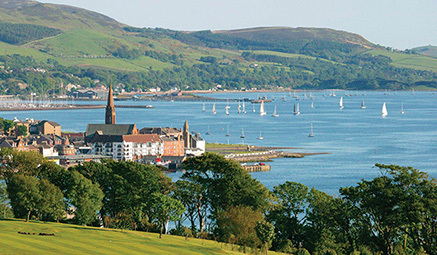 Millport - Full Day - exploring the much loved Island of Cumbrae and its main town of Millport. Boarding the ferry at Largs, sit back and enjoy the short journey to the ‘Jewel in the Clyde’. 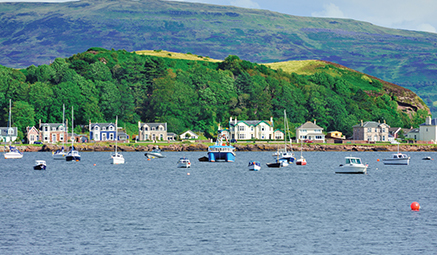 The island boasts beautiful beaches, sandy coves, a flat landscape and of course Millport’s famous ‘Crocodile Rock’. 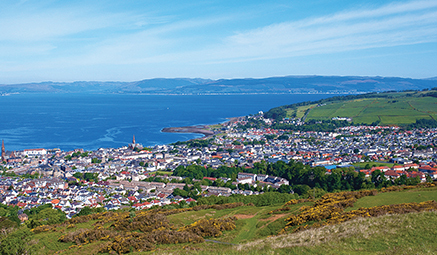 Enjoy the stunning views across the Clyde, stroll along the prom or just unwind and let the world go by.